Manufactured For – G.P.I. S.A.
"A. Perros And Teh Lone - Stars Alligator Walk" on spine. 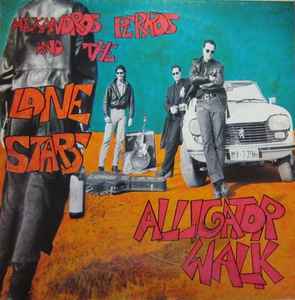 A2: "Alligator Walk" on back cover - "Aligator Walk" on label. "This record is dedicated to Giannis Dede's memory".